Business: PREA Ltd ®, Manchester – leading global consultancy specialising in the polymer chemicals and manufacturing industry. PREA is a leading global consultancy established over 25 years ago and specialises in the polymer industry. We provide expertise in chemical engineering, manufacturing and other sectors. PREA’s headquarters are based in Manchester, UK with offices worldwide. Presenting: Pravin S Mistry, Global CEO. 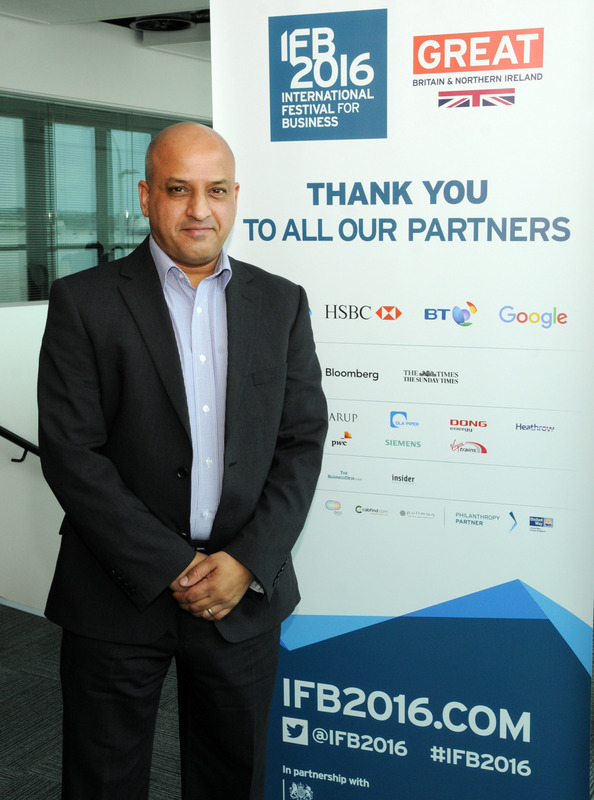 Pravin presents for PREA at the IFB 2016. We have always exported, we have several overseas contacts, as PREA‘S reputation and quality of service grew clients started to approach us. To increase the market share, slowly providing the same level of quality and service. How useful did you find the Export Action Plan? It was a good tool to see if our business was on track. We are already exporting, this will be a good tool to use and an additional resource to keep us in check. Previous Post Export Action Plan Case Study: Ops&Ops Next Post Export Action Plan Case Study: Business Development Midlands Ltd.